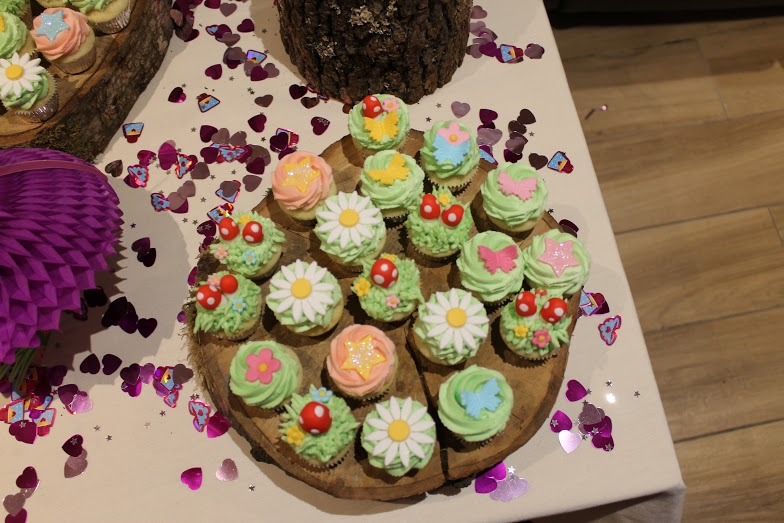 Last week I was so lucky to contribute with these mini cupcakes in a kids’ party set up by the professional Mystical Fairies team. 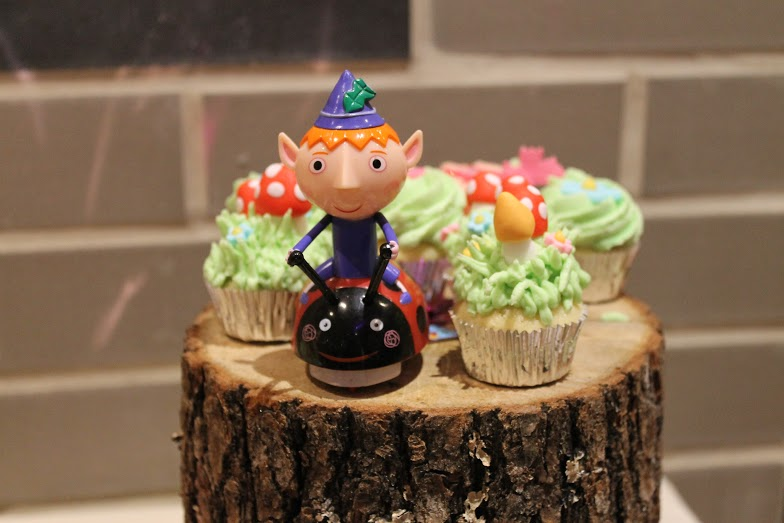 They organize amazing children’s parties and performances with a lot of interesting themes for kids. 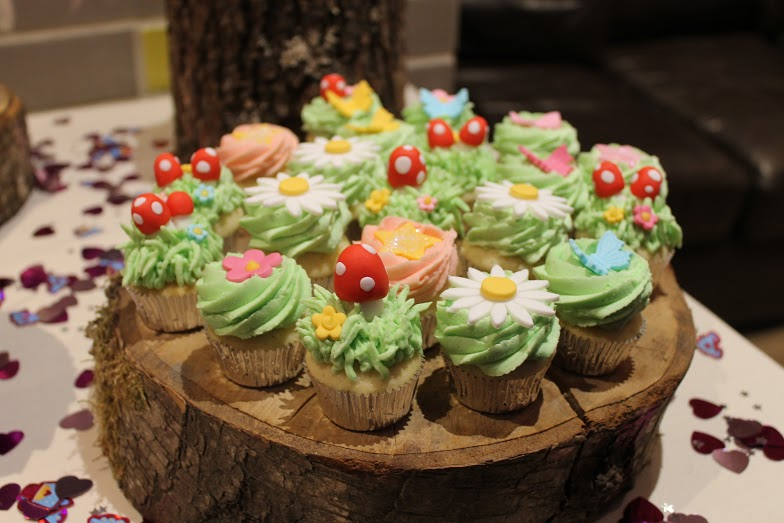 This time, it was a Ben & the Little Kingdom-themed party and they wanted to form a little garden with mini cupcakes. I appreciate that Mystical Fairies sent me these beautiful pictures to be able to share them with all of you. This entry was posted in Buttercream, Cupcakes, Fairy, Flowers, Fondant, Sugarpaste.